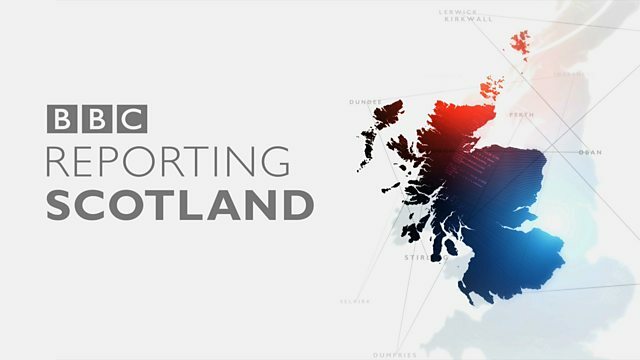 The latest news and weather from around Scotland. A first look at tomorrow's papers coming up on the BBC News Channel. via New York as she travels with an Iranian passport. The people at the check-in told me it was not allowed. The universities say they will give her all the support they can. her holiday and any practical support we can offer. 32 men died when the boilers of a submarine blew up. The incident was one of the first submarine rescues. Reevel Alderson reports from Faslane. and they were due to hand the vessel over to the Navy. well as outside and they thought about it hard. Royal Navy has never given another vessel the unlucky number 13. Football, and Celtic have broken a 50-year-old club record today. That was established by the legendary Lisbon Lions. In Bowls, it's a fifth world title for Scotlands Paul Foster. Some runners in last year's event thought the course was too short. The results of the measurements will be revealed tomorrow. will be milder and have afternoon highs of 9-10 . Our next update's at 6.25am tomorrow morning during Breakfast Time.